Speak Laugh and Grow - we train public speaking! 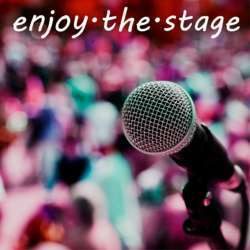 Enjoy the stage! Learn where it's fun! Today, we listen to a short warm up session, followed by four prepared speeches: "The Wolf of Wall Street: Every Sale is the same", "Thinking, fast and slow", "Time around the world" and . Impromptu speeches will follow. As a guest, enjoy the speeches and the friendly atmosphere! However be ready for a short unprepared speech invitation-- if you accept the challenge. Guests interested in improving the public speaking skills are welcome to become an active member of our group. This group meets every Thursday at 19.00.